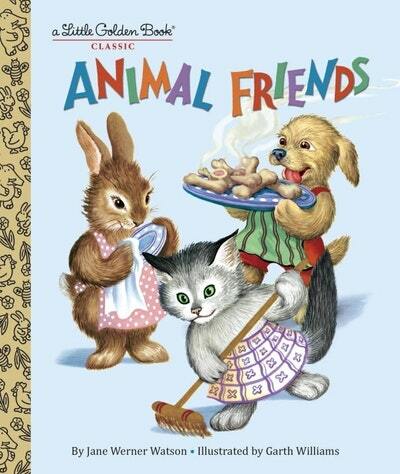 A beloved 1950s Little Golden Book about animal homes is back in print! 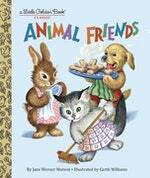 Love LGB Animal Friends? Subscribe to Read More to find out about similar books.